Great for those shorter bike rides and hikes when you want water but don’t want to get bogged down with water bottles. The LOCAL LION 1.5L Water Bladder is designed with the ability to hang inside your small daypack. Tie it off where you want for perfect weight distribution. Don’t worry, you’ll have plenty of room to store other items like your snacks, cell phone, and keys. The food-grade material keeps your water tasting fresh and is designed to withstand more force than you should be applying to it. That means you won’t have to concern yourself with leaks or damaging your electronics. ⇨ The drinking port is installed with a simple pull-twist and push-twist mechanism to provide you with just the right amount of water flow. The opening is large enough to feed it with ice cubes to keep water cold. 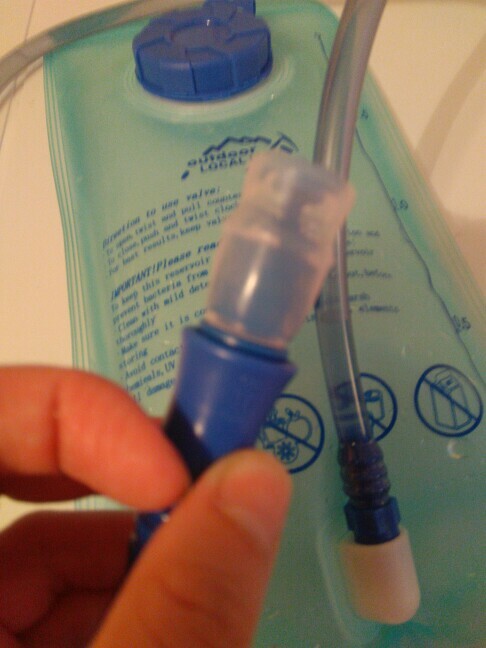 ⇨ The bladder lining is designed for painless maintenance. Simply rinse with non-abrasive soap and warm water before air drying. Easy release straw port allows for easy cleaning to prevent build-up. ⇨ Slim and streamlined. Saves space for you all of your other items. Keeps you hydrated on those short excursions in hot weather or for those longer, cooler days when you just want to wet your whistle. All the fun. You can take. Cool thing. Great, thank you! Quick delivery! 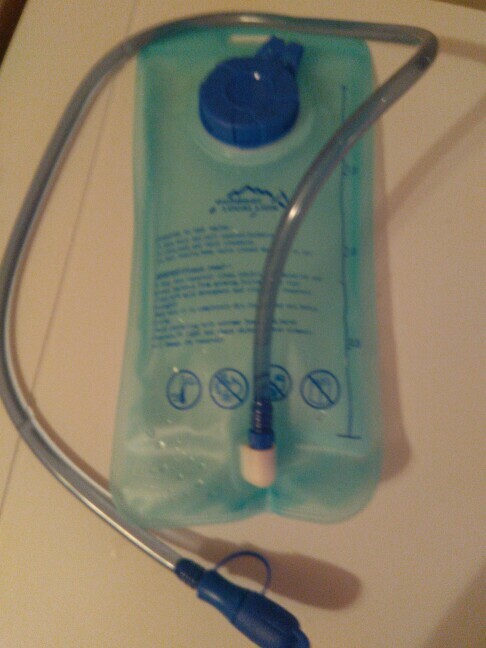 Excellent drinking system, sealed seams taped perfectly. Convenient valve, spontaneous for water won't. To have a drink, need teeth set rubber valve. The valve is worn cover, very convenient. Seller recommend, discount, send out fast. Saratov reached for 2 weeks, otslezhtvalsya track.